Skeptics- Who are They? Why are they Wrong? And why does it Matter? See here for the film: https://www.youtube.com/watch?v=kT6LAfDybKU. A live presentation by Ben Emlyn-Jones. Delivered at New Horizons St Annes, Lytham St Annes, Lancashire UK on the 11th of July 2016. See here for the official high quality DVD of the event: http://hpanwo-voice.blogspot.co.uk/2016/08/ben-emlyn-jones-live-at-new-horizons-st.html. See here for the official recording of my previous appearance at New Horizons St Annes: http://hpanwo-voice.blogspot.co.uk/2014/07/ben-emlyn-jones-live-real-zombies.html. See here for the film: https://www.youtube.com/watch?v=ppNDkjPRK5Q. 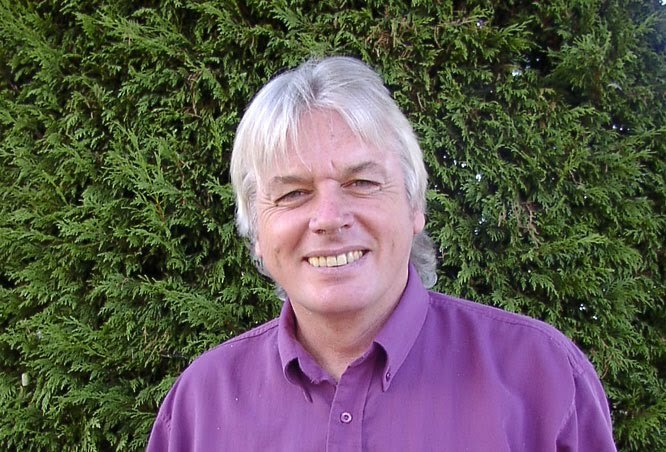 HPANWO TV travels to the Brixton Academy in London, England for the latest stop of David Icke's World Tour 2016-17. Principal camera by Tino Megaro. 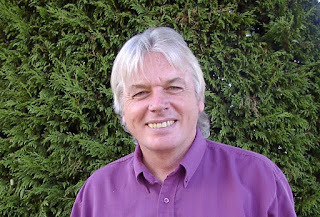 See here for reports on previous David Icke live events: http://hpanwo-tv.blogspot.co.uk/2014/11/david-icke-live-2014.html. See here for the background film Is it Cool to be Anti-Icke? 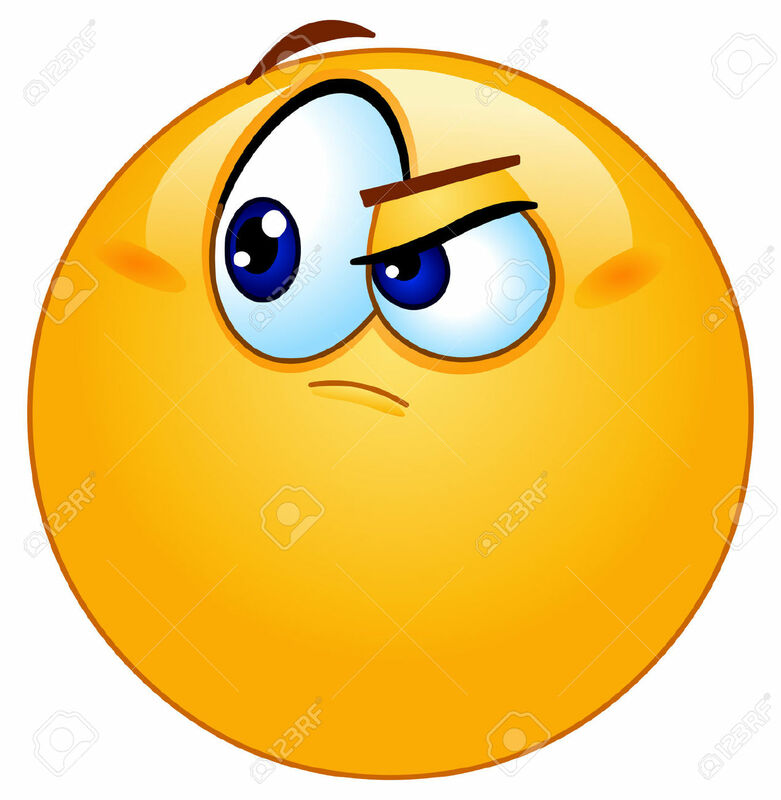 : http://hpanwo-tv.blogspot.co.uk/2015/10/is-it-cool-to-be-anti-icke.html.